As a parent that has worked outside of the home after a year-long maternity leave with my first two children, being given the option to work from home this time around was one that I couldn’t turn down. The position to work from home came with flexibility that I had been searching for, but also with a unique set of challenges. With three young children, it can be difficult to find time in the day to maintain a full focus, optimizing my productivity, even when I close the door to the office. For the past few months, we’ve been searching for solutions from help inside of our home, to set working hours in the evening when my husband is home – playing catch up. This week? We’re trying something new. This week, we’re using two full days a week of childcare, giving me the flexibility five out of seven days of the week, and s set schedule to get those work tasks that needed to be completed, finished. With an exclusively breastfed infant, there are a few hurdles that we were going to have to overcome – and one of those hurdles was finding a bottle that the baby would take, to allow me to express the milk required for the eight hours of care on Tuesdays and Thursdays. We’re two weeks into our part-time childcare situation, and the feeding has been a non-issue. 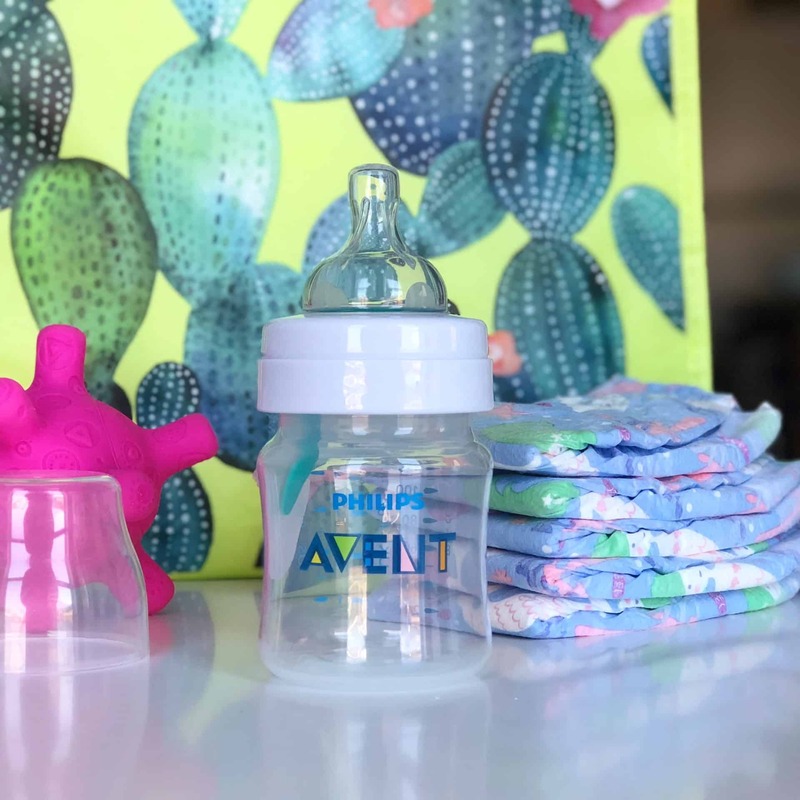 We’ve been able to successful continue our breastfeeding journey, with the help of the Philips Avent Anti Colic bottles, and Philips Avent breast pump. Finding the balance working from home has gotten that much easier, as I’ve been able to schedule calls and meetings for those two days every week, and I’m no longer playing catch up anytime that the baby is sleeping, at the cost of the spending time with our toddler. Finding the right products make that easier – the right bottles, the right childcare options and the right schedule, and all lead to helping you find your balance as a work at home parent. We created this blog post as a paid ambassador with Philips Avent and PTPA. All opinions expressed are our own.